Died: March 1st, 1991, Operation Desert Storm. 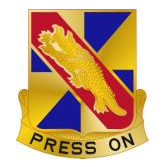 Unit: B Company, 2d Battalion, 159th Aviation Regiment, Hunter Army Airfield, Savannah, Georgia. 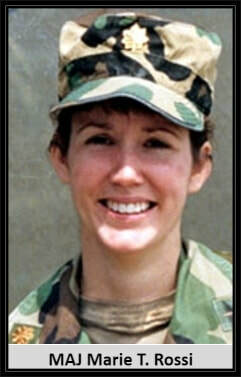 Incident: Died of injuries suffered when the CH-47 Chinook she was piloting crashed in Saudi Arabia. 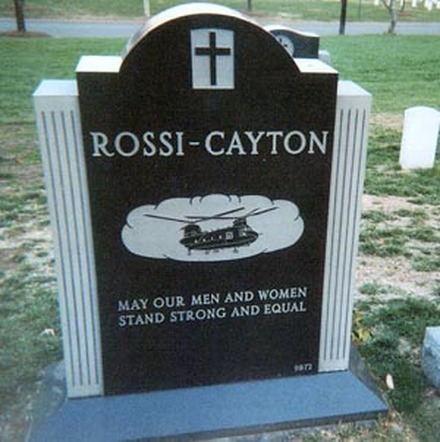 Marie Therese Rossi Cayton (January 3, 1959 – March 1, 1991) of Oradell, New Jersey, was a Major in the United States Army. She was the first woman in United States history to serve as an Aviation Commander during combat, and the first woman pilot in United States history to fly in combat during the Gulf War in 1991. 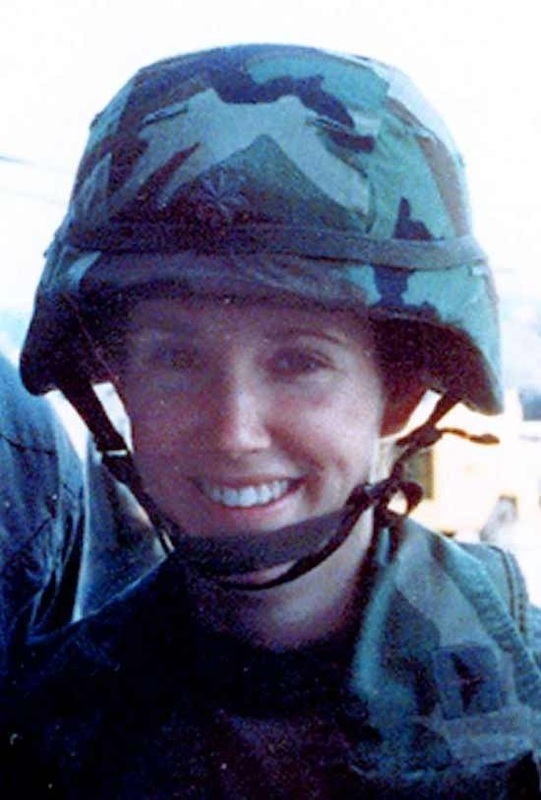 She died when the CH-47 Chinook she was piloting crashed in Saudi Arabia, on 1 March 1991. 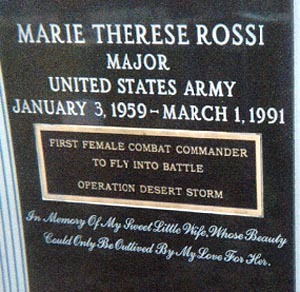 Marie Therese Rossi was born in Oradell, New Jersey on January 3, 1959, the third of four children born to Paul and Gertrude Rossi. Her father was a book bindery treasurer, and her mother was a secretary for a Wall Street firm. In 1976, she graduated from River Dell Regional High School and began attending Dickinson College, where she also joined the Reserve Officers' Training Corps. Rossi graduated in 1980, with a Bachelor of Science in Psychology. Rossi served as a CH-47 Chinook pilot with the 18th Aviation Brigade, commanding B Company, 2d Battalion, 159th Aviation Regiment, stationed at Hunter Army Airfield, Savannah, Georgia. Her company deployed to Saudi Arabia in support of Operation Desert Shield in 1990. Rossi was interviewed by CNN prior to the ground assault by Coalition forces. She said, "Sometimes, you have to disassociate how you feel personally about the prospect of going into war and, you know, possibly see the death that's going to be out there. But personally, as an aviator and a soldier, this is the moment that everybody trains for -- that I've trained for -- so I feel ready to meet a challenge."